If you’re in the Washington D.C. area and in the market for a sporty yet stylish SUV, then look no further than the 2019 Volkswagen Atlas. But to truly see why it comes out on top alongside competitors when it comes to performance, interior room, and more, let’s compare the 2019 Volkswagen Atlas vs. 2019 Subaru Ascent. 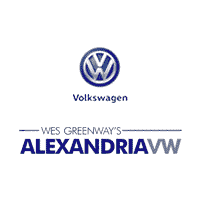 After you compare the Atlas and Ascent, be sure to check out our Atlas inventory to find out what’s new at Alexandria Volkswagen! In terms of pricing, the 2019 Atlas boasts a competitive MSRP of $30,895 compared to the Ascent’s MSRP of $31,995. As you’ll see, the Altas turns out to not only be a better buy, but also offers more features and capabilities with different trims. Performance is at the top of every car buyer’s list and Atlas customers are not limited to the already powerful 2.0L Turbo engine, as additional trims come with a 3.6L V6 engine along with an upgrade from front wheel to all wheel drive. The V6 provides a higher horsepower of 276, while the 2.4L turbocharged SUBARU BOXER 4-cylinder engine with 260 horsepower remains static throughout all Ascent trims. 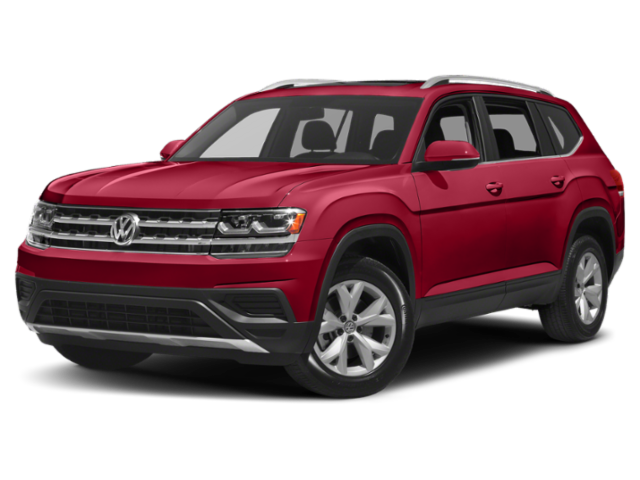 Volkswagen Atlas: The Atlas comes with an 8-speed automatic transmission and its engine produces 235 hp, and you can expect EPA-estimated fuel economy ratings of 22 mpg city and 26 mpg highway. 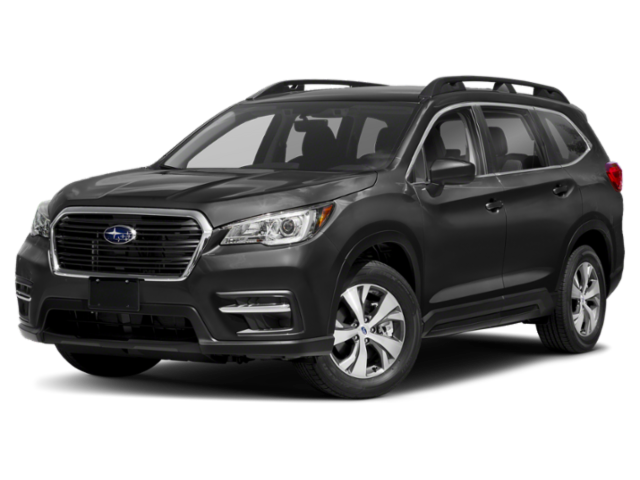 Subaru Ascent: The Ascent features an 8-speed automatic transmission and 260 hp. All-wheel drive capabilities is consistent throughout each trim, however, the standard is the only model with EPA-estimated 21 mpg city and 27 mpg highway. One of the standout technical features of the Atlas is the Volkswagen Car-Net system. This brings connectivity and safety to the forefront with the Volkswagen Connect App that syncs with your mobile device to ensure you stay connected to loved ones, whether you’re just a town away from Arlington or far from home. No matter the distance, SiriusXM Navigation makes your travel easier and more enjoyable, along with Security and Service features to keep you and your loved ones safe on the road. Similarly, the Ascent provides drivers with connectivity, navigation, and safety support through Starlink. While impressive connectivity and entertainment systems are prevalent when comparing the Subaru Ascent vs. VW Atlas, the Atlas has another added safety feature over the Ascent with its 4MOTION® system which automatically adjusts power distribution to the front and back wheels during varying driving conditions. What would an SUV be without room to stretch out? In terms of cabin space, the Atlas offers comfortable seating for seven passengers with plenty left for cargo. While eight passengers can fit within the Ascent, there is limited storage space making this model not as suitable to long-distance travel when compared to the Altas. The VW Atlas has sufficient room for passengers, luggage, groceries, sporting equipment, or whatever else you want to take with you. The new Atlas offers 20.6 cubic feet of standard cargo space and 96.8 cubic feet of max cargo space, while the Ascent offers 17.6 cubic feet of standard cargo space and 86.5 cubic feet of max cargo space. When you’re driving the whole family around Washington DC, you’ll want as much interior space as you can get. You’ve seen a breakdown of the VW Atlas vs. Subaru Ascent, but do you need more convincing? Compare the Volkswagen Atlas vs. Honda Pilot to see how the Volkswagen SUV measures up to other popular SUV models around Springfield! When you’re ready to explore our Atlas inventory in person, feel free to contact us today to test drive a model and apply for financing online. Leases starting at $389/month for 36 months!